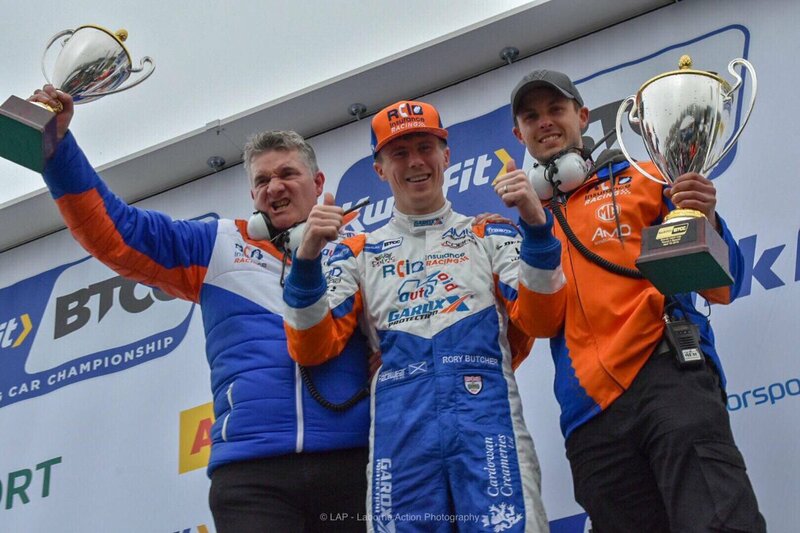 Our ambassador Gulf Racing ended the 2016 World Endurance Championship satisfied in the knowledge that they had the pace, commitment and determination to secure points scoring finishes against some of the best GT race teams on an International platform. The season drew to a close on Sunday (20th November) in Bahrain and Gulf Racing left the middle east with a superb fourth place finish after six hours of hard racing. 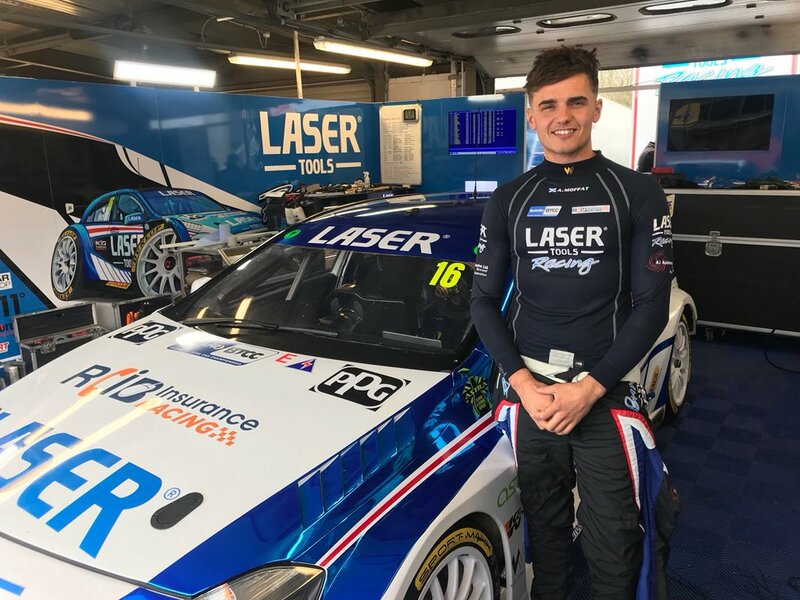 The weekend got off to a great start after the team showed good pace throughout practice and qualifying with their exciting driver line-up of Adam Carrol, Ben Barker and Mike Wainwright. It has been steep learning curve for the Milton Keynes based team who will now take a well-deserved break to evaluate plans for 2017.